Overwhelmed with even the smallest marketing tasks? Get stealth support. Go Virtual! With a VA, you save money as you don’t have to provide office space, furnishings, or equipment. Every VA works from his or her own office environment. With a VA, you don’t have to worry about coordinating work schedules. Simply send off the work to be done with a due date. A client only pays for the actual time a VA spends on completing the task. No money spent on bathroom visits, water cooler chats, or coffee breaks. When hiring a VA, there is no need to pay for fringe benefits like health insurance, vacation pay, or employer wage deductions. A VA takes care of all his or her own overhead costs. In-house staff will probably require training. A VA is already proficient in the latest tools and technology to do the job. Commuting is never a problem with a VA. Your work will get completed even during the worst weather. No down time due to traffic accidents, construction, or vehicle emergencies. 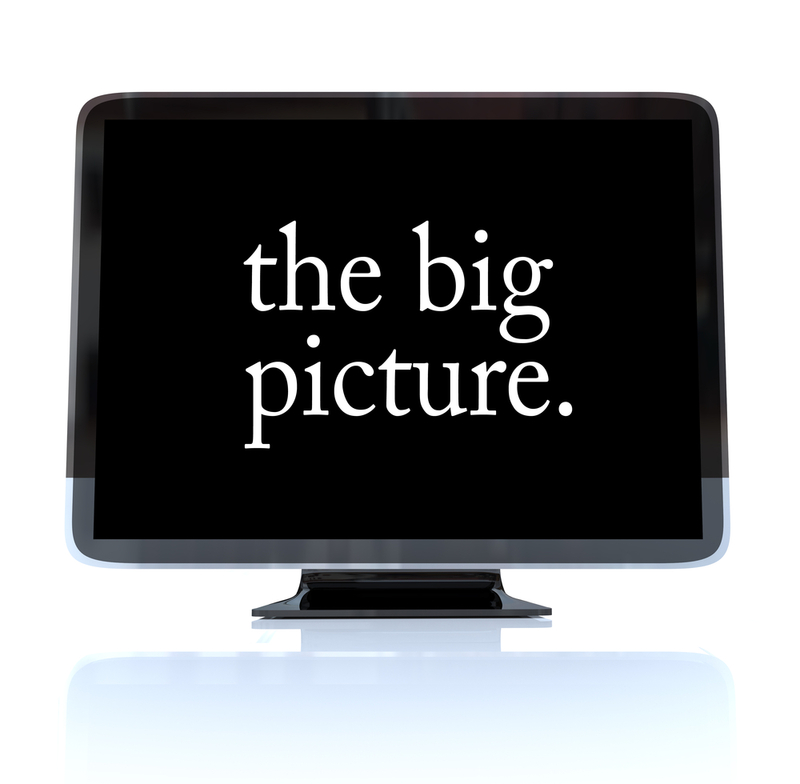 Like you, a Virtual Assistant is a business owner, and, as such, has the ability to see the bigger picture. Unlike an employee, a VA knows and understands the challenges of running a business. A VA invests in his or her own business and has the software available to complete projects. A client can save money by not having to use their funds to purchase software for every new project. 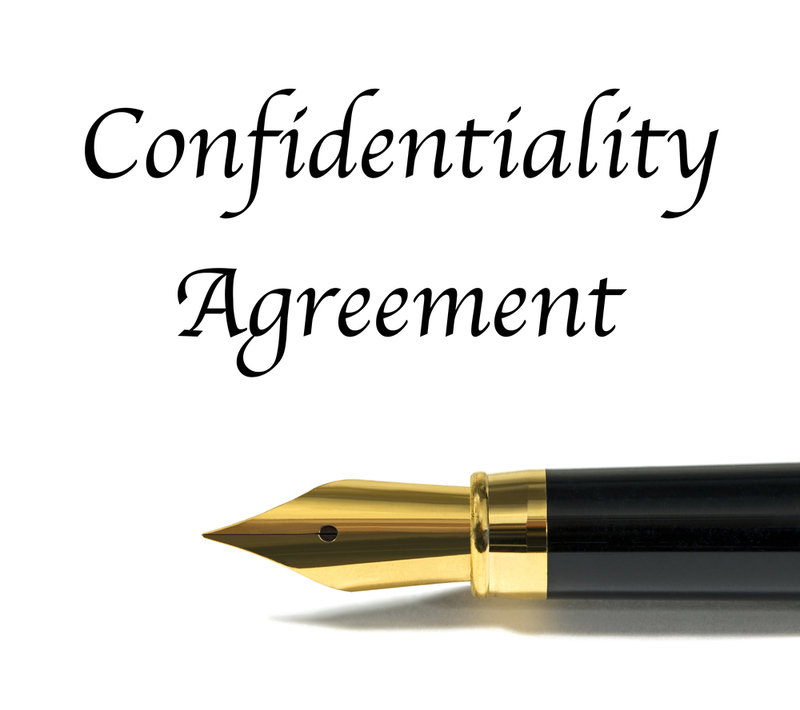 As each client relationship is protected with a Confidentiality Agreement, you can be confident in the integrity of your VA and don’t need to worry about confidential company information being leaked at the water cooler.